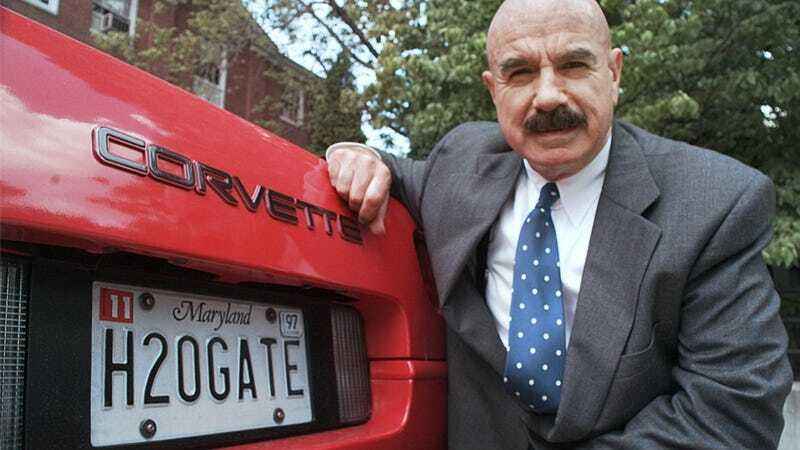 From the AP image archives comes proof that, yeah, some assholes do drive Corvettes. From the AP image archives comes proof that, yeah, some assholes do drive Corvettes. Great license plate, though.